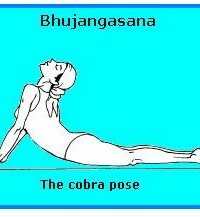 Assume the final position of basic bhujangasana. 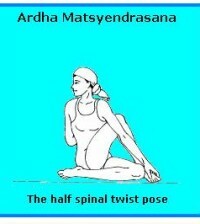 Twist the upper portion of the trunk and head to one side and gaze at the heel of the opposite foot. Then repeat in the other direction. Twist the body up to 10 times on each side. 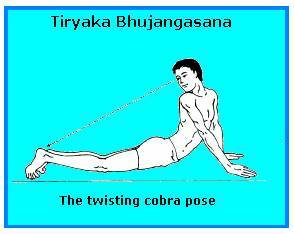 The benefits are the same as for bhujangasana, with increased influence on the intestines. 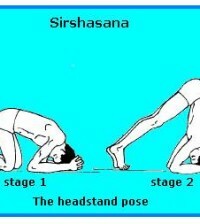 This asana is also used in shankhaprakashalana.